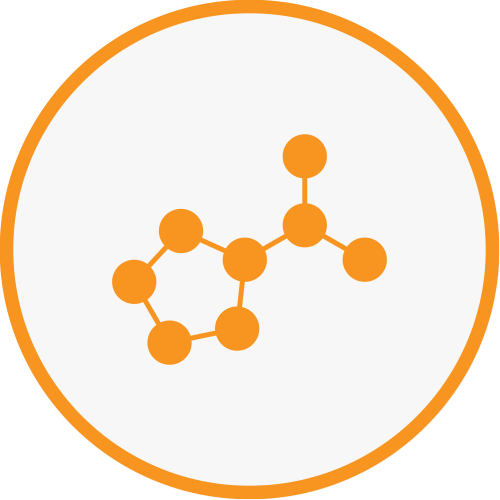 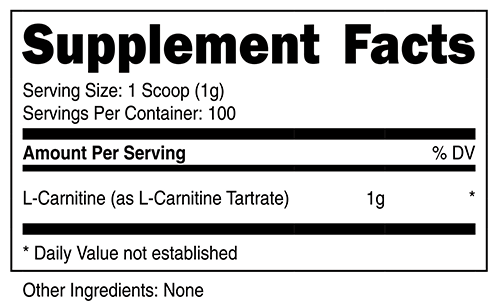 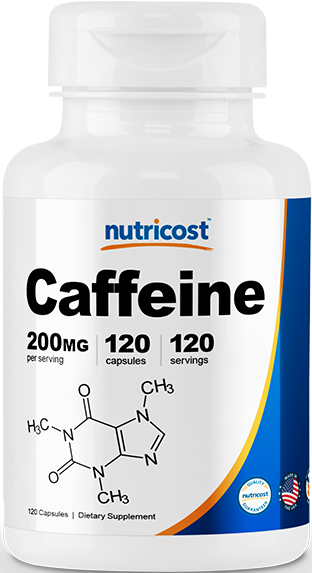 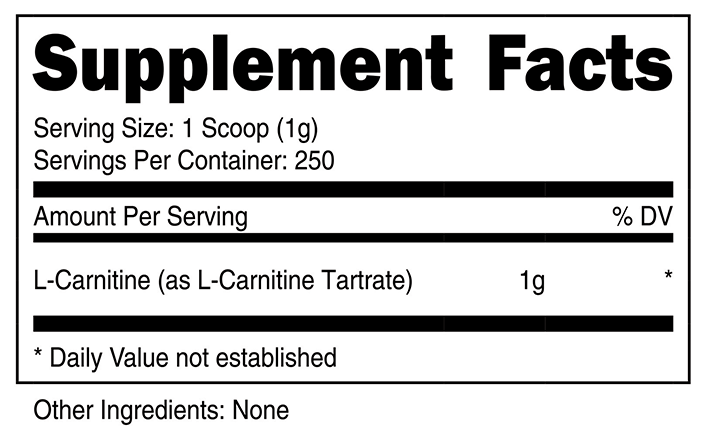 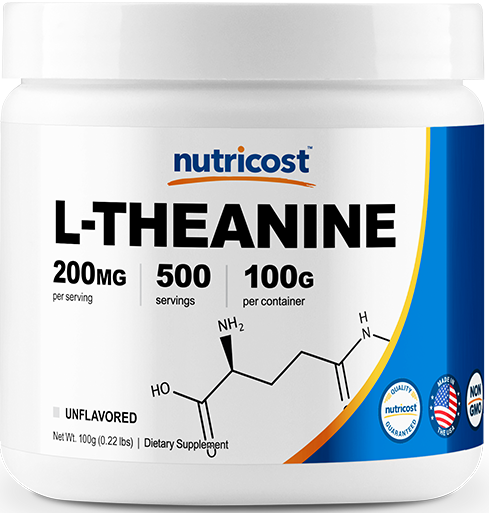 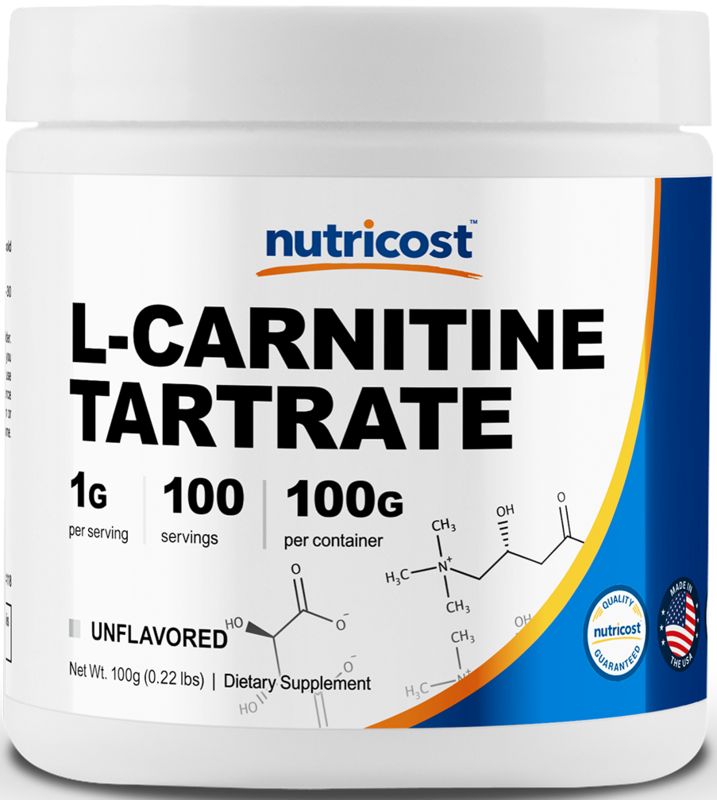 L-Carnitine and the related compound Acetyl-L-Carnitine (ALCAR) are compounds found in the body related to metabolism. 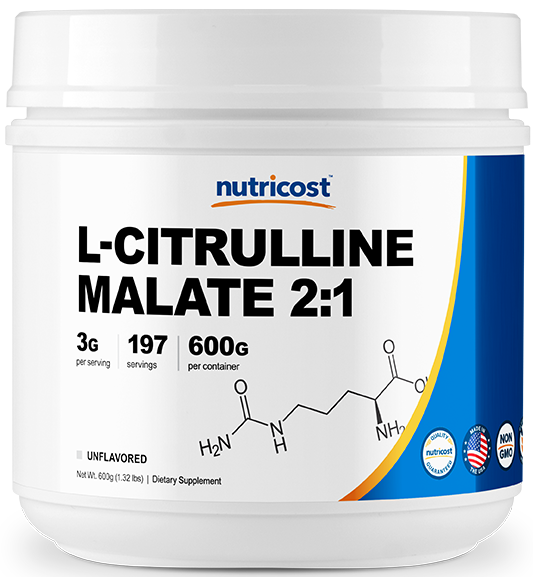 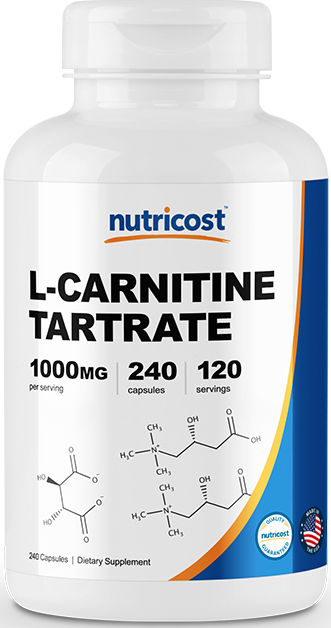 L-Carnitine Tartrate helps improve muscle endurance due to increased energy supply. 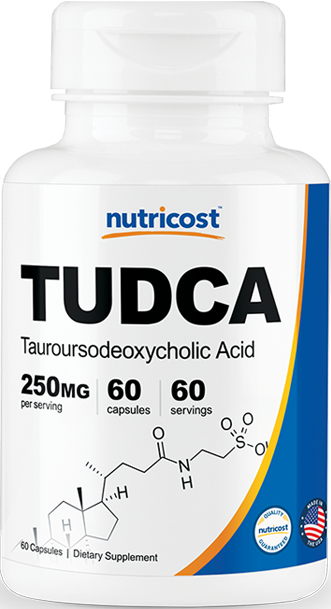 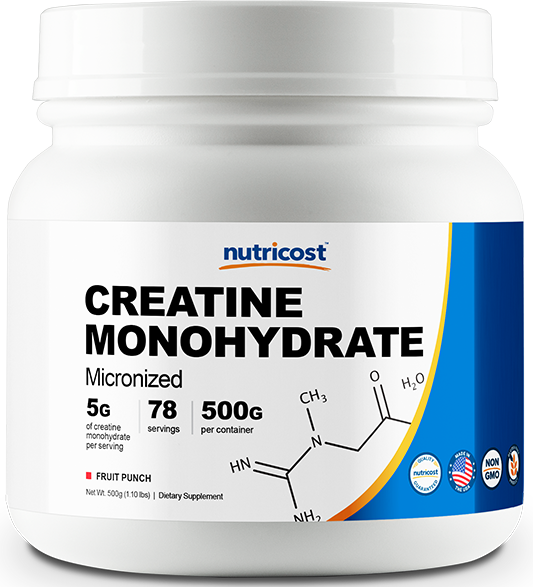 At the same time, it also helps in improving endurance by preserving muscle glycogen storage and by preventing the buildup of lactic acid. 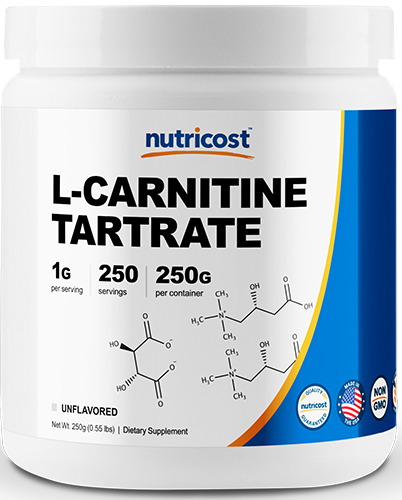 Because of its ability to increase mobilization of fat, L-Carnitine tartrate is seen as a great weight loss supplement. 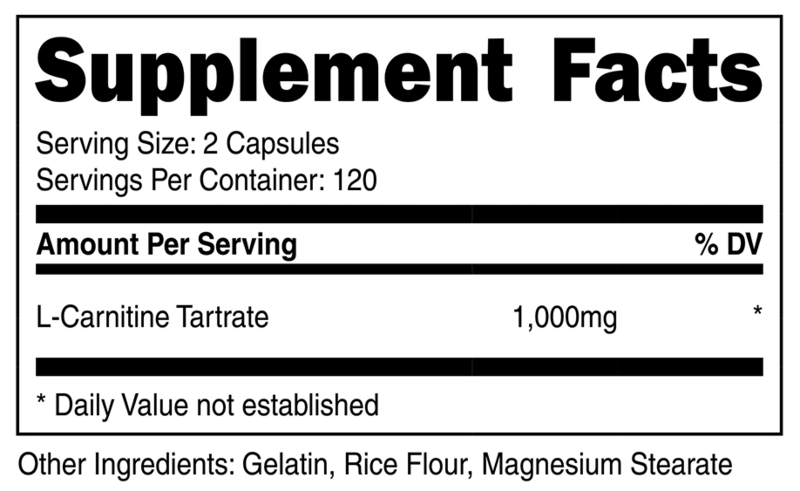 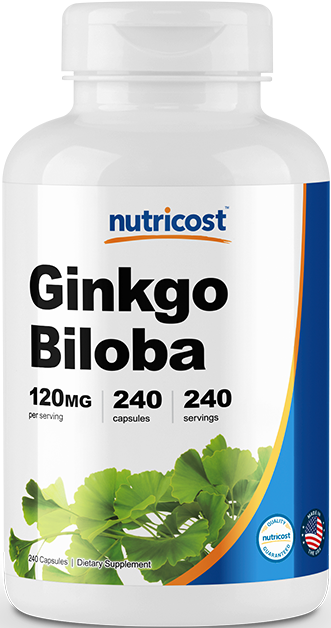 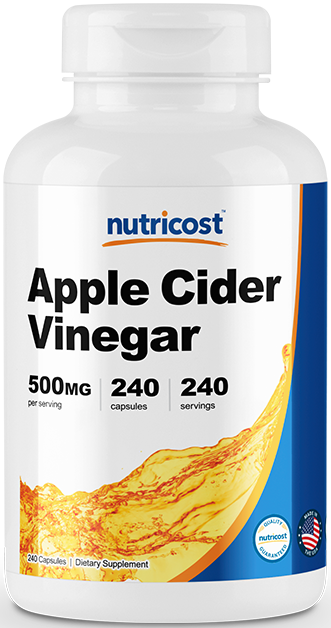 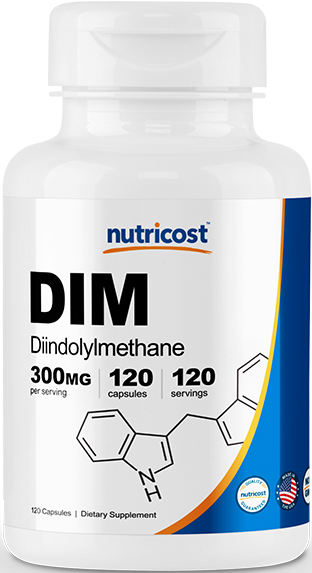 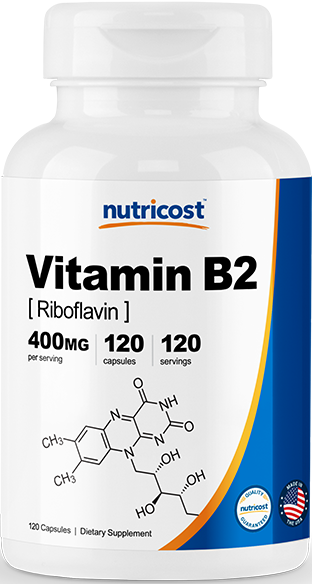 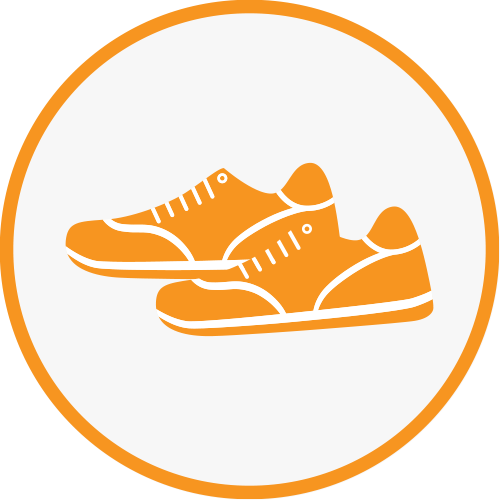 It also supports cardiovascular health, reduces the respiratory quotient during exercise, and improves brain health.